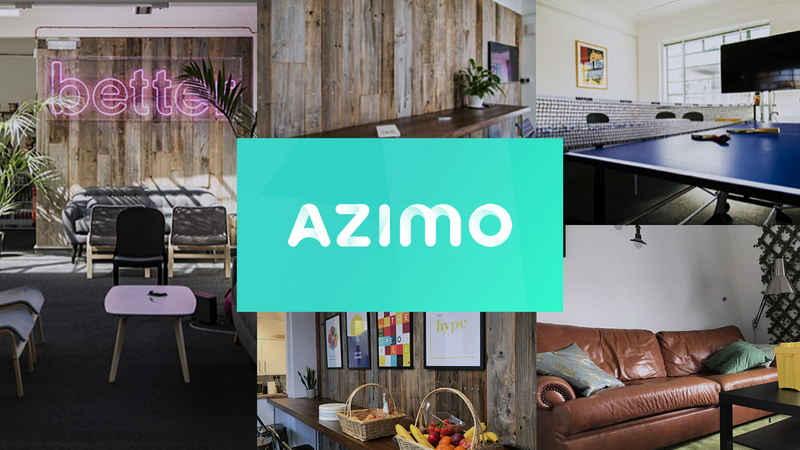 Azimo’s vision is to use technology to democratise financial services, making them affordable and available to all. Our customers are as diverse as the nations that we send money to. From Nigerian cab drivers in London to Polish business owners in Berlin, we offer people a fair and low-cost way to move money from 25 European nations to more than 200 countries and territories around the world. To do that, we’ve built a money transfer service that is simple, fast and affordable, but our work is never done. We need talented, thoughtful people who care about our vision, to help us bring our service to the people who need it most. Azimo is a great place to work. We try to create an atmosphere that is friendly, open and honest in our offices in London and Kraków. Teams are small (we employ around 130 people in total) and have a large degree of autonomy. Every team member enjoys 26 days holiday per year, flexible working hours, a weekly catered lunch together, office drinks and snacks, team events and regular training opportunities, as well as the opportunity to travel between our offices. There are also annual company and team offsites abroad. If you care about our vision and like the sound of what we’re offering, take a look at the job descriptions listed on this page. At Azimo we are proud of our diverse team and our efforts to champion women. We believe that women should be rewarded equally for work, and pay should be reflective of the role, experience and skills at all times. 44% of our Senior Management positions are held by women and we aim to keep this number stable and increase it to 50% by December 2018.